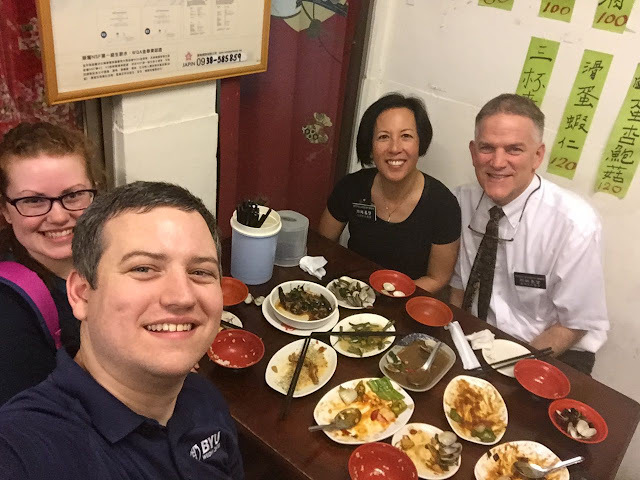 June 28 , from Australia! 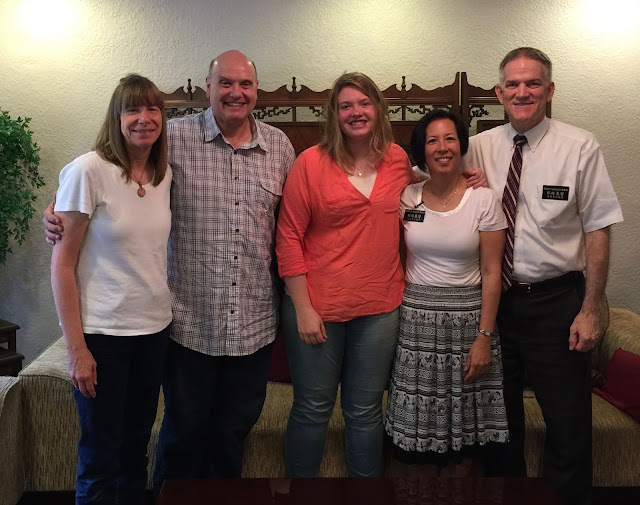 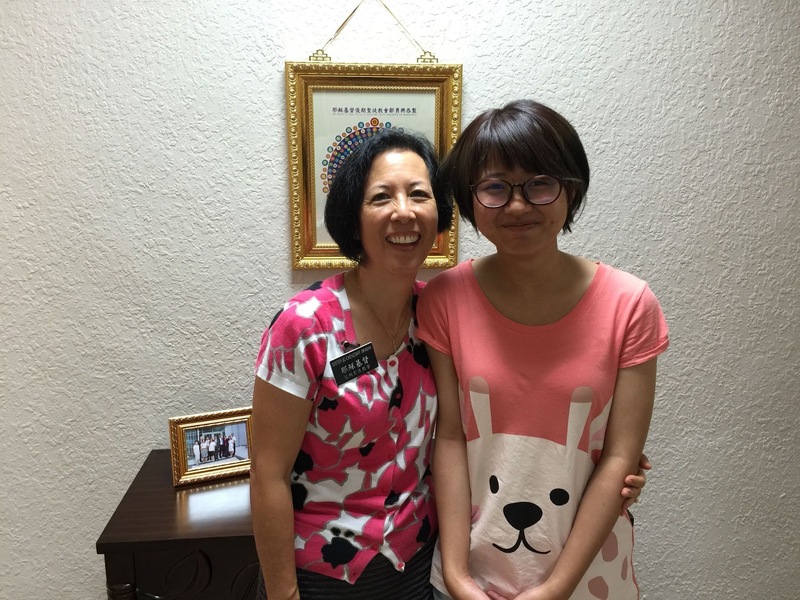 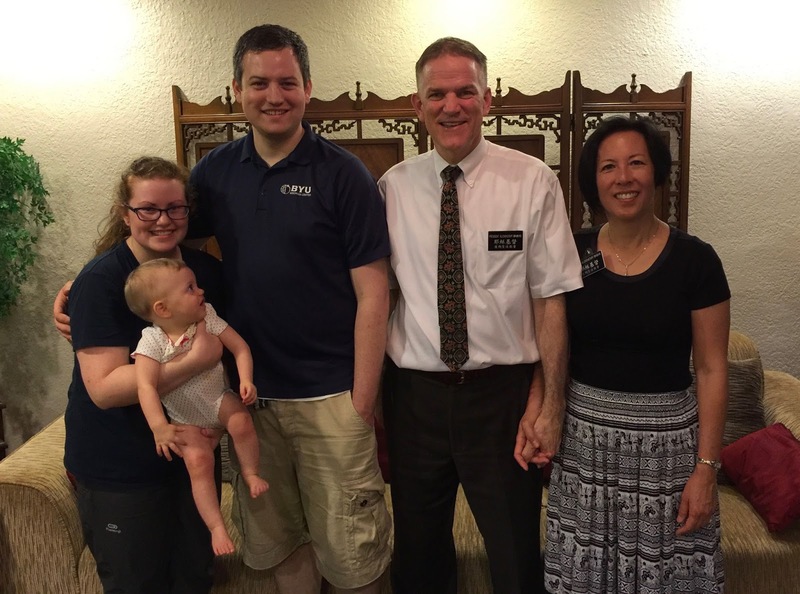 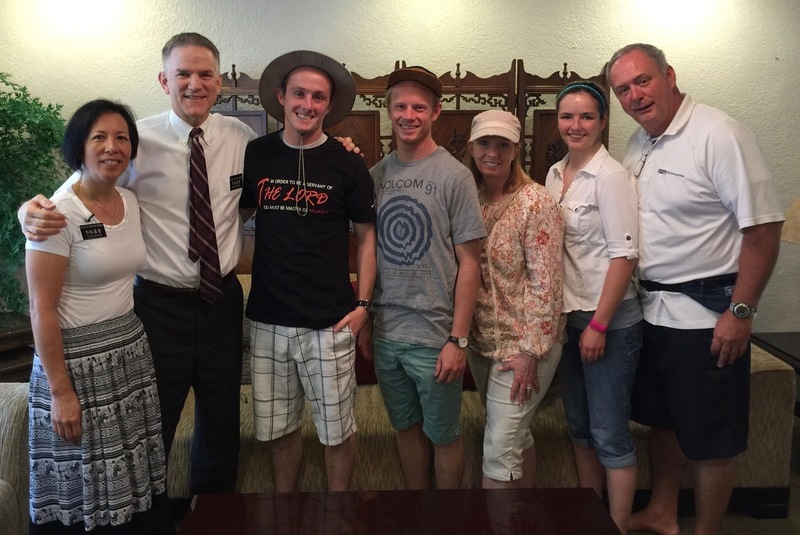 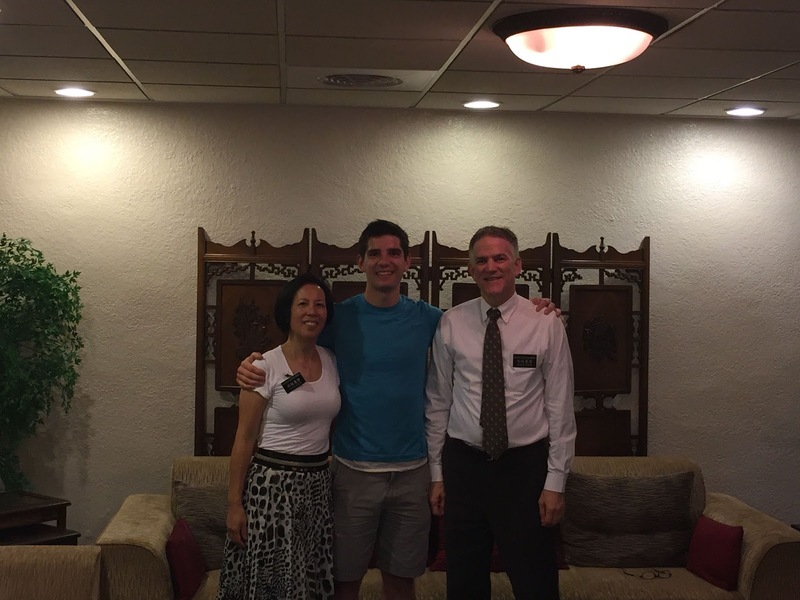 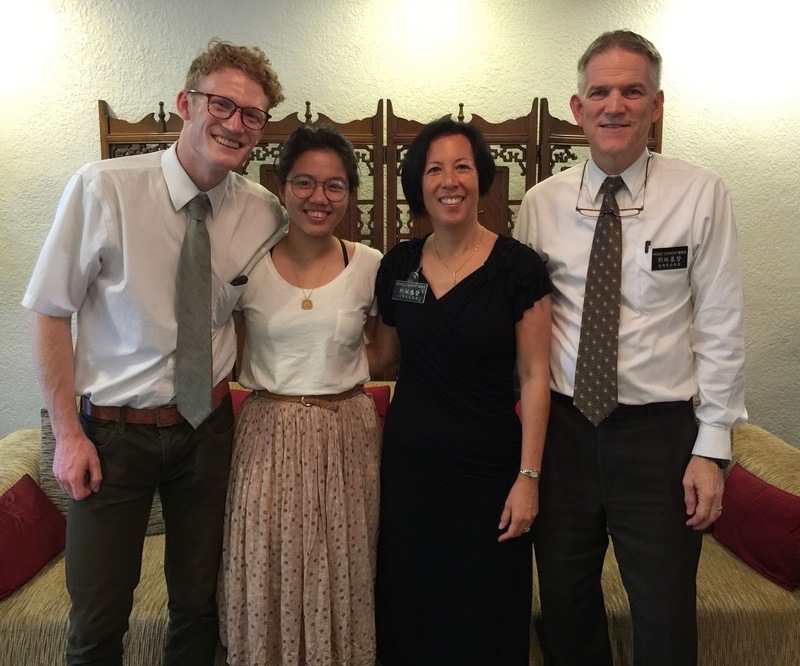 We are so grateful for this brother as our Chinese tutor prior to entering the mission field! 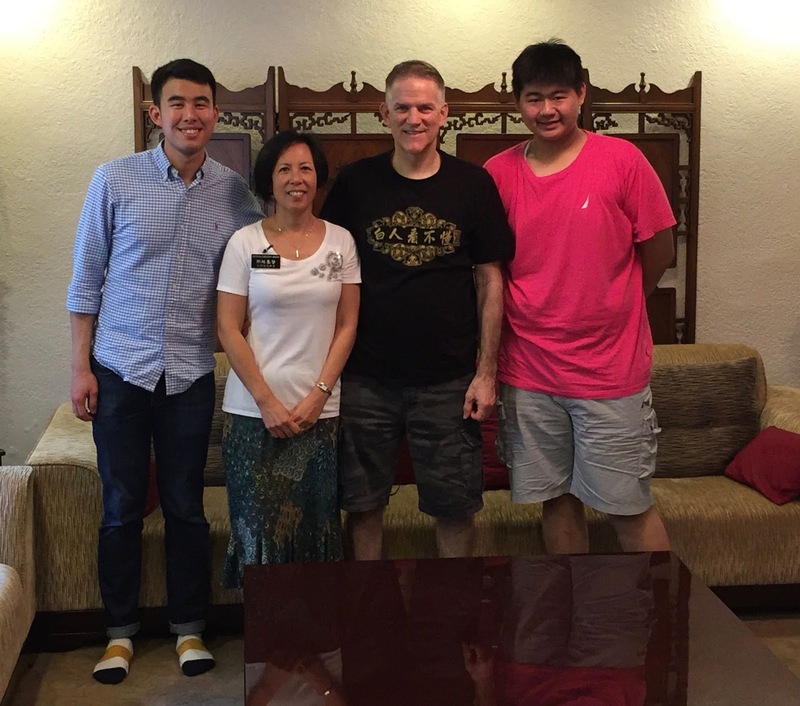 Just before we departed for Taiwan, he and his lovely bride were sealed in the temple. 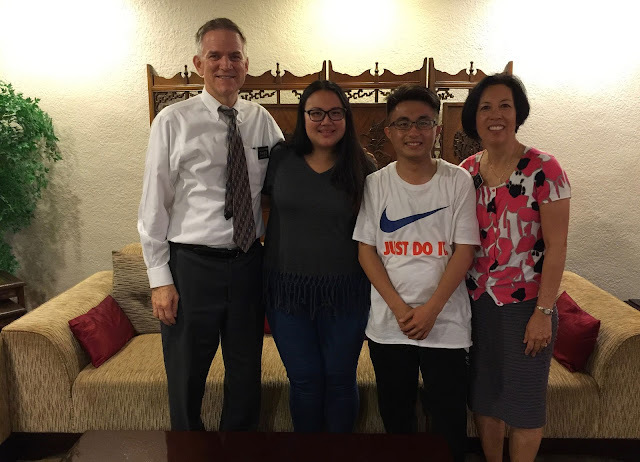 On his second visit to us in Taiwan, he brought his entire family!